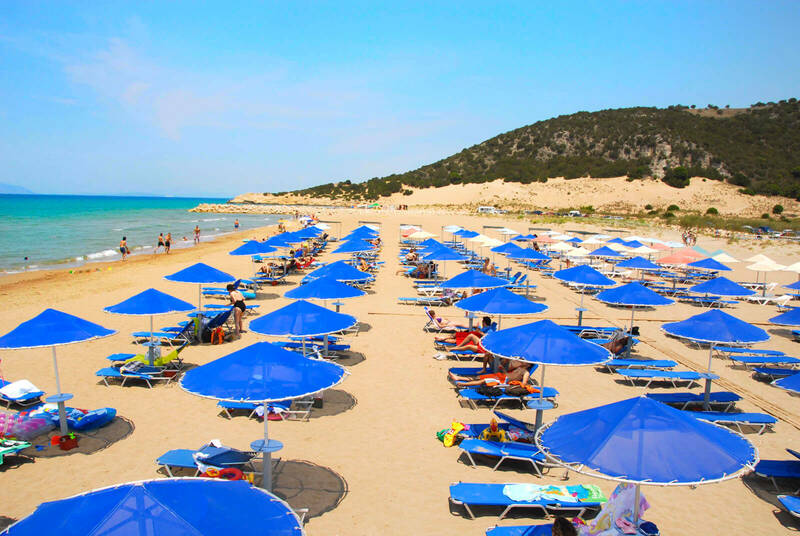 The Kalogria Beach is the most famous, the most lively and the most organized beach in West Mani. In the summer, especially on weekends, “not pin falls.” Greeks and foreigners invading the beautiful coast, which is covered with white sand. Feature Kalogria beach is the blue, shallow but frigid waters, with underwater sources Taygetos water to always maintain clean. 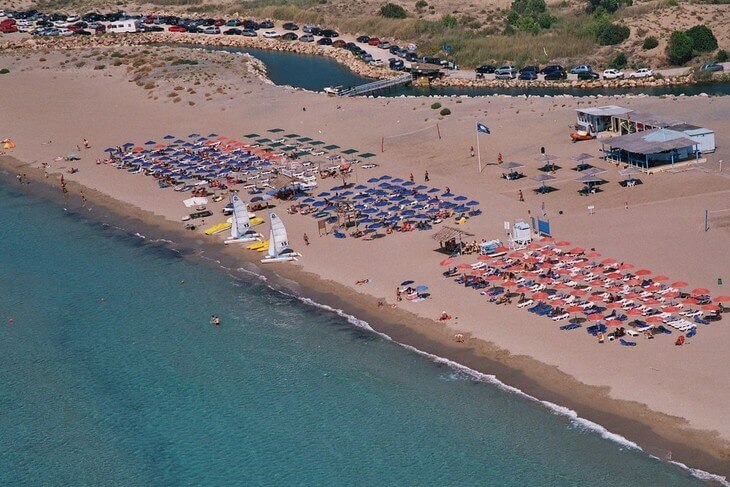 The Kalogria beach with umbrellas and deckchairs, tennis beach volley, bars, restaurants, water sports and bicycle rentals and canoe. It is ideal for youth and families with young children. If you can stay in the beach until late afternoon, you see the sun setting right in front of you, in the water, in one of the best sunsets in Greece. In Kalogria he lived for two years (1917-1918) Nikos Kazantzakis with the legendary hero of his novel “Life and Times of Alexis Zorbas”. 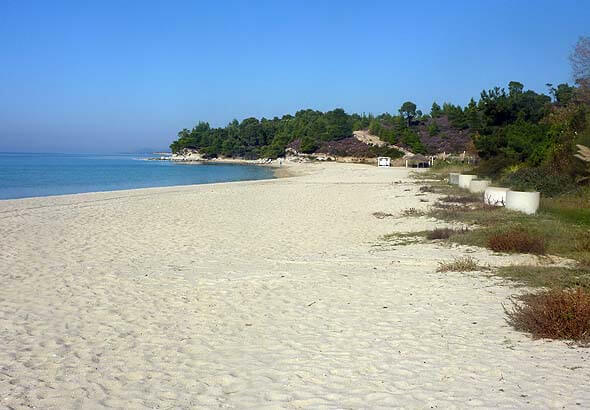 In 1917 Kazantzakis purchased lignite Pastrova, just above Kalogria beach and Zorba appointed as foreman. 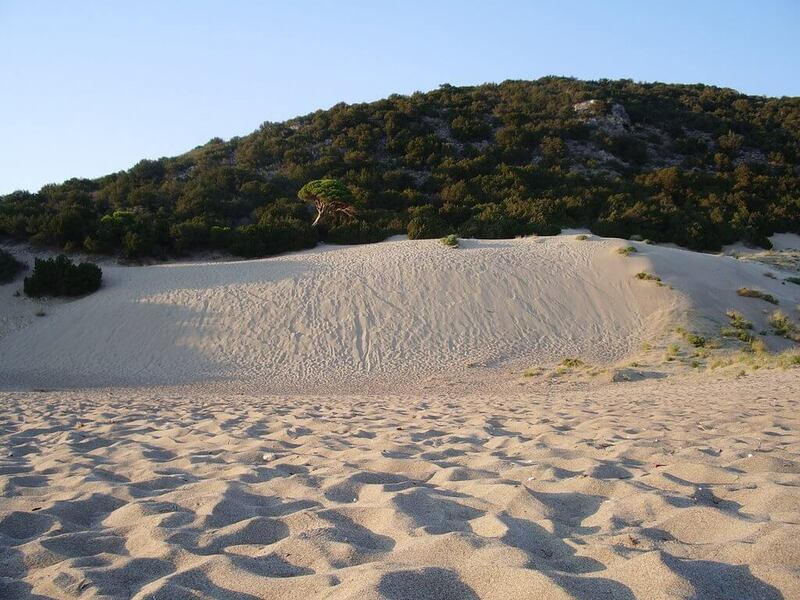 At the north end of the coastline is the house who lived with Zorba the author, while the southern end, near the beach there is a “cave of Kazantzakis’, where he found refuge to read and write. The cave one can visit it either swimming or by boat. 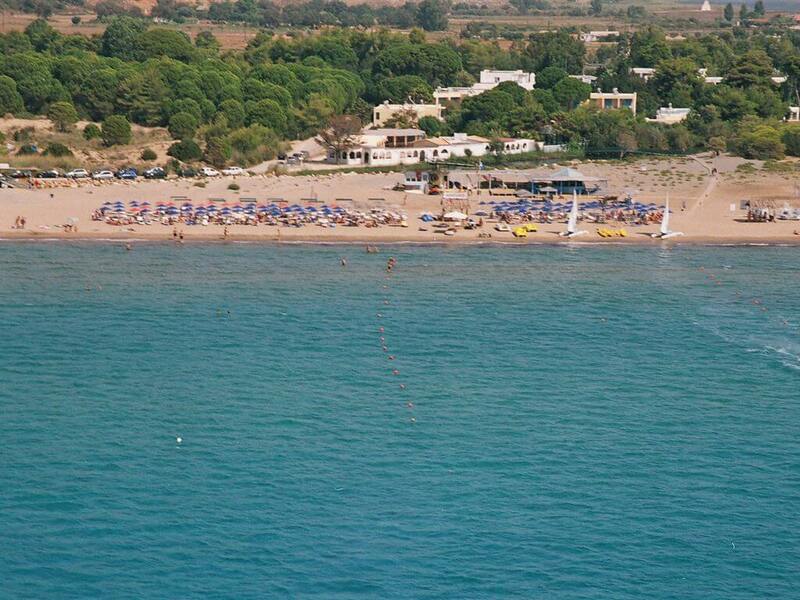 The Kalogria Beach is 40 km from Kalamata and 6.5 km from Kardamili.